- Stainless Steel Seamless Pipes & Tubes / According to ASTM A / ASME SA 312 / A 269 / SA 213 / ASTM A 240 301/ 304/ 304L/ 310S/ 316/ 316L/ 317/ 317L/ 321/ 347/ 409/ 409M/ 410S/ 410/ 420/ 430. 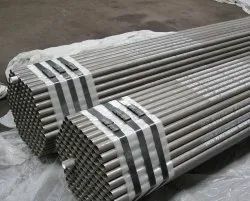 Stainless Steel Pipe and Tube 304/304L/316/316L/347/321/410. Developed using advance technologies, we are involved in offering wide array of Stainless Steel Pipe & Tube which are famous for their resistance to corrosion. Our experts design these pipes using finest quality raw material thus resulting in supreme quality products. The offered pipes can be availed in diverse sizes and shapes as per the details by our clients. Thanks to their non-corrosive nature and sturdy construction, these are highly demanded. We are chief providers of qualitative array of Stainless Steel Pipe and Tube apt for varied industrial applications and ability to survive extreme weather conditions. Being a client-centric entity, we promise our clients of timely deliveries and cost effectiveness. Further, our product is offered in diverse shapes and designs based on the clients’ needs. They are eminent for accurate engineering, crack resistance, scratch resistant finish, durability, high resistant to corrosion, crack resistance, dimensionally accurate and long lasting. Stainless Steel seamless Pipe and Tube ASTM A312. 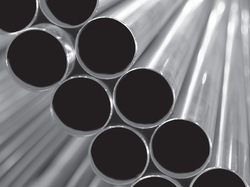 We are one of the eminent providers of finest quality Stainless Steel Seamless Pipe & Tube. Our offered products are widely acknowledged for being resistivity to unpleasant conditions, ergonomically designed, sturdy construction, robustness, longer shelf life and superior finish. We produce optimum quality products in tandem with set industry standards using premium-grade raw materials and can be availed at market leading prices. 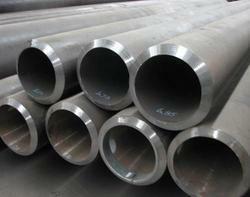 We are recognized as successful manufacturers and suppliers of Stainless Steel Pipe and Tubes. We make these pipes available in varying thicknesses and tolerances. 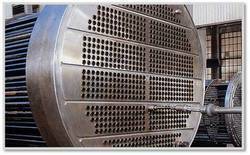 Our range is widely used in various industries such as chemicals dyeing and sugar. We adhere to the set industry protocols in all of our processes and offer these at extremely affordable rates. 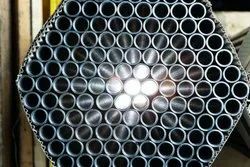 Pushpak Steel Products inventories stainless steel seamless tube, welded tube, seamless pipe and welded pipe stainless steel products in a large variety of grades, including stainless, duplex. 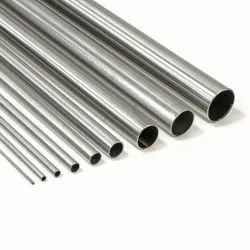 We are one of the largest and most renowned stockholding steel distributors in India supplying special stainless steel pipes as well as stainless steel fittings. 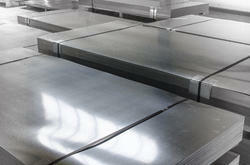 Stainless Steel Sheets Plates ASTM A240 TP 304/316/321/347/317L/310/410/409/430. We are the leading manufacturer in this category. Ours is a trusted resource for high-quality Mild Steel Seamless Pipe. Our Mild Steel pipes & carbon steel seamless pipes, hydraulic pipes.